A recent study by researchers at the University of Leicester affirms that there are two times more fast food outlets in socially deprived areas and in inner city neighborhoods with high densities of non-white ethnic minority groups, which lead to higher rates of diabetes and obesity. 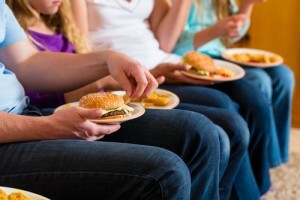 Researchers suggest that there might be a connection between the risk for type 2 diabetes and the distance between people and fast-food outlets. According to the study, there are more fast-food outlets within 500 meters of inner-city neighborhoods, the “non-white as well as in socially deprived areas,” as they are described in the study published in Public Health Nutrition. The assessment was based on a 10,000-person study, which the research team claims may have major implications in diabetes prevention. “Our study suggests that for every additional two outlets per neighbourhood, we would expect one additional diabetes case, assuming a causal relationship between the fast-food outlet and diabetes,” stated the authors. The research was possible thanks to a team from the University of Leicester’s Diabetes Research Centre, who collaborated with the Leicester Diabetes Center based at Leicester General Hospital. Professors Melanie Davies and Kamlesh Khunti have been responsible for one of the largest screening assessments involving south Asian people. Professor Khunti, from Leicester University, said as it can be read in the press release: “In a multi-ethnic region of the UK, individuals had on average two fast-food outlets within 500m of their home. The researchers went on to note that there were a much higher number of fast food outlets in more deprived areas where a higher number of black and minority ethnic populations resided. 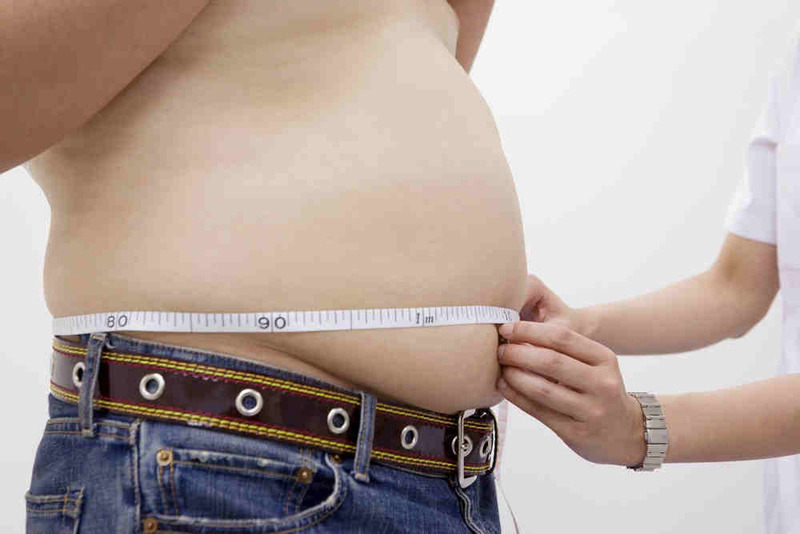 This in turn was associated with higher prevalence of obesity and diabetes. “The results are quite alarming and have major implications for public health interventions to limit the number of fast food outlets in more deprived areas,” they said. The research team concluded by warning that these results should be interpreted carefully and that further research may be required.